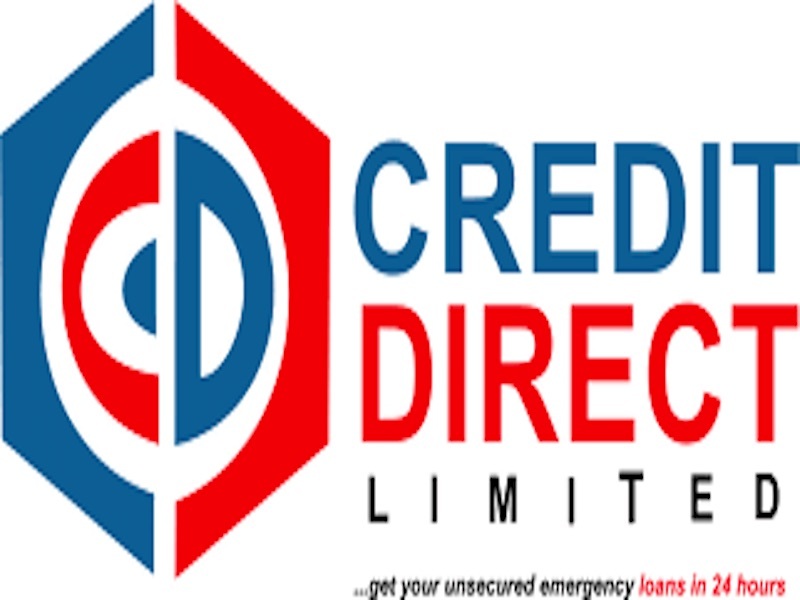 One of Nigeria’s leading micro-finance institution, Credit Direct Limited, recently joined the global community to mark the Customer Service Week from October 1- 5 as the company impacted several communities across the country. Drawing from the theme of this year’s celebration: “Excellence Happens Here,” the company provided free health checks and drugs to over 2,000 beneficiaries in five states. These free health services were provided simultaneously to teachers in public primary and secondary schools in Abuja, Lagos, Kaduna, Port Harcourt and Kwara states, where health professionals provided free consultation, free tests, free drugs, eye glasses and crutches. A statement explained that while celebrating its customers, Credit Direct Limited also executed different projects aimed at improving the educational sector ranging from the painting of public schools, construction of bus terminals for schools to rehabilitating dilapidated restrooms, equipping laboratories and libraries as well as providing writing materials to students and generators for small businesses. Over 124, 560 students in 10 states benefited from the projects. The company further trained 100 civil servants on “Entrepreneurial Skills and Financial Management”. 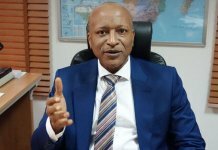 The idea behind these initiatives was to show commitment to the welfare of customers by giving back in such a way as to develop their abilities to create wealth while also making their work environment more conducive for them.